The House was out this week. All eyes were on inter-GOP negotiations in the Senate on the Graham-Cassidy amendment to the House health bill. With statements of opposition from two key GOP senators, the amendment appears on shaky ground; losing one more Republican vote would doom it. This week: the Senate will take its last shot on health care before reconciliation authority (allowing a vote without the 60-vote filibuster) expires September 30. House will vote on bills to reauthorize the FAA, tax preferences for those in hurricane recovery zones, and reauthorize information and human rights program targeting North Korea. Last week, Republican leaders went all-in on the Graham-Cassidy amendment. Majority Leader Mitch McConnell said he plans to bring the bill up for a vote on the Senate floor Wednesday. Republicans dropped the bipartisan effort to shore up insurance markets that had been progressing in the Senate HELP Committee. Speaker Paul Ryan said publicly that if Graham-Cassidy passed the Senate, it would get a vote in the House. A Thursday announcement from Sen McCain [R, AZ], however, following Sen. Paul [R, KY]'s opposition, made the road ahead unsure for the proposal. Several other senators, including Collins [R, ME] and Murkowski [R, AK], who voted against the earlier "skinny repeal" also appear to be "leaning no." 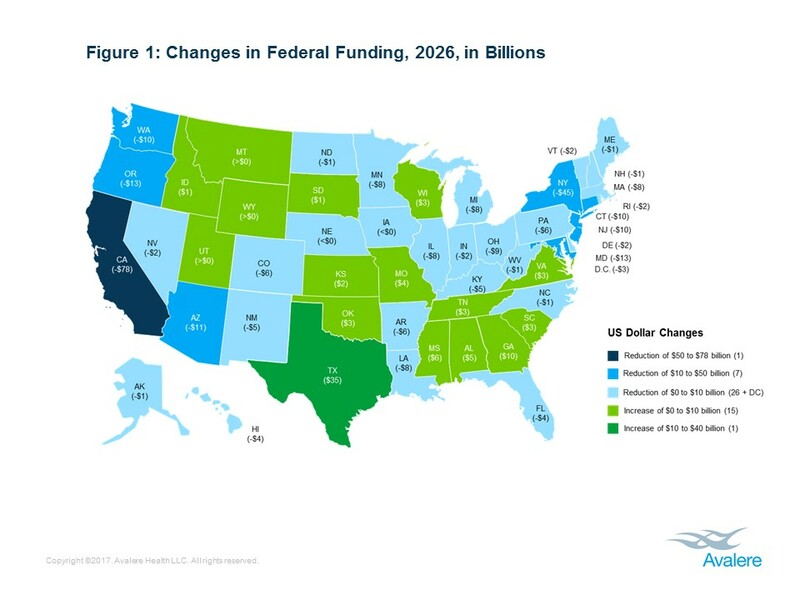 The amendment still does not have a score from the Congressional Budget Office, but the independent group Avalere Health estimates that it would reduce federal health funding to states by $215 billion (with wide state-by-state variations in impact) and lead to a "Fiscal cliff" in 2026, when all funding would expire. On Monday, the Senate Finance Committee will hold a hearing on the Graham-Cassidy amendment to the house health care bill at 2 PM ET (watch on CSPAN). A vote on the amendment could come on Wednesday. Reconciliation authority (to hold the vote without the 60-vote filibuster) expires on September 30. The Senate may also vote on a bill (S. 1827) to extend funding for the Children's Health Insurance Program (CHIP), which expires September 30. The Senate may also take up the Disaster tax relief bill and FAA reauthorization, if passed by the House. FAA authorization expires September 30. The House will vote on a bill to provide tax breaks for people recovering from recent hurricanes and reauthorize the FAA. It will also consider a bill to reauthorize human rights efforts and strategic information dissemination in North Korea, and a bill to expand the definition of "fugitive felons." Expands the number of people who are considered “fugitive felons” and would therefore be ineligible for benefits under the Supplemental Security Income (SSI) program. Reauthorizes the Maternal, Infant, and Early Childhood Home Visiting program (MIECHV).